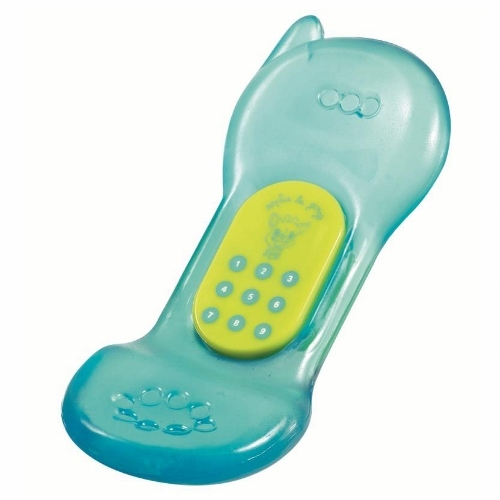 Perfect relief for baby's sore gums! When refrigerated, the cold anaesthetises the pain caused by teething, soothing and stimulating babys inflamed gums. 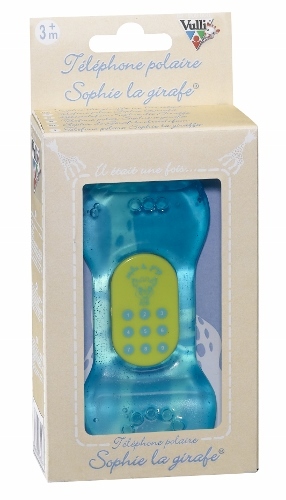 the number pad features a picture of Sophie the Giraffe and protects small hands from the cold, making it easy to grasp and handle.